There is hardly a person who doesn’t want a cell phone to work all day. A short battery span is the most common complaint among Android users. Most of them would like to improve it. Of course, you can replace your battery with a new one, but what to do if you have just bought a new smartphone? Here’s a solution - you can do it manually by turning the brightness down or by turning off the cellular data, or you can root your device and take advantage of root-only battery saving apps. Amplify was designed to increase the battery life by stopping wakelocks. And what is a wakelock? 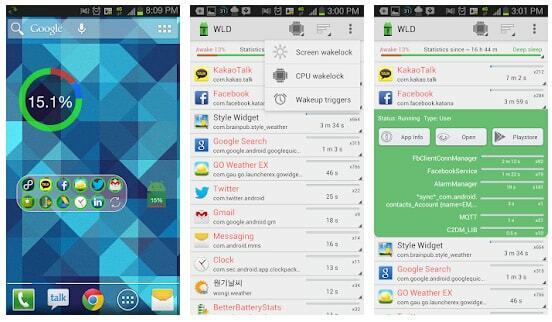 A wakelock is when you smartphone cannot enter the sleeping mode while some apps are working. The app requires root access and Xposed Framework. Amplify will control alarms, apps, and other services that may drain your battery. It’s perfectly tailored and easy to use. Moreover, once you root your device, you can download it from the Google Play Store for free. And in case you want more advanced battery saving features, you can always upgrade to the pro version of the app. From a technical side, Greenify can be used with both rooted and unrooted Android devices. There is a version for unrooted devices doing the same job, but only rooted smartphones can take the best out of it. The app features user-friendly navigation. So it’s definitely easy to use. 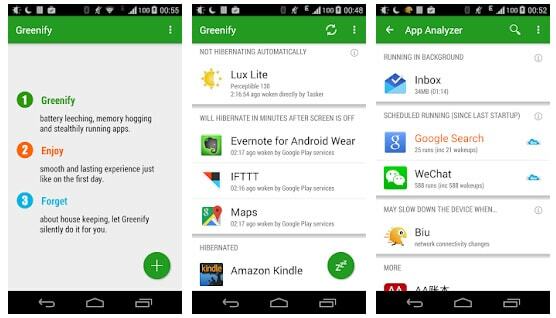 Greenify can hibernate the apps automatically when they aren’t in use. Such an approach allows using the battery more effectively. But note, the auto-hibernation works only with rooted devices. And with unrooted Android, you’ll have to hibernate the apps manually. The good news is that Greenify is available on the Google Play Store. And even its free version has no ads. A cell phone is spending most of the battery charge searching for a cellular signal. And let’s imagine that you’re traveling through the areas with a low signal, your smartphone will constantly be searching for a stable signal. So your battery will go flat in a couple of hours. But with Auto Pilot Mode, your telephone will be alive and kicking. What does the app do? 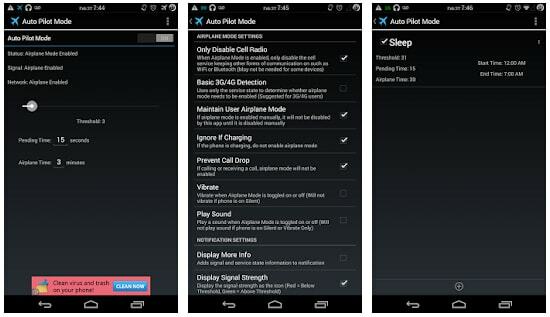 Auto Pilot Mode turns on the airplane mode when a cellular signal gets weaker and drops below the threshold. Note, the app requires root access to automatically launch the airplane mode. And don’t worry about the incoming and outgoing calls. As soon as someone calls you, the app will shut down. It’s not going to launch when you are using the networks regardless of the signal. 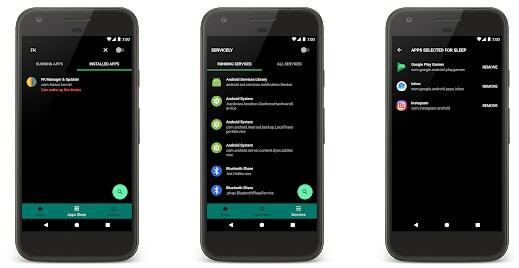 Servicely is another app for shutting down the apps that run in the background. It’s quite similar to Greenify. You can choose the apps for Servicely to disable in the background. Along with shutting down the running apps, Servicely doesn’t allow them to run any services that keep your device awake. Please note, the app works on with rooted devices. With the root access, Servicely can disable or enable any services. It comes in handy especially for the services that tend to auto-restart or keep your device awake. Have you ever thought why your screen doesn’t turn off or why it wakes up suddenly? These things could happen because of the apps or services running in the background and holding the wakelocks. And Wakelock Detector can find these apps and save up some battery energy. 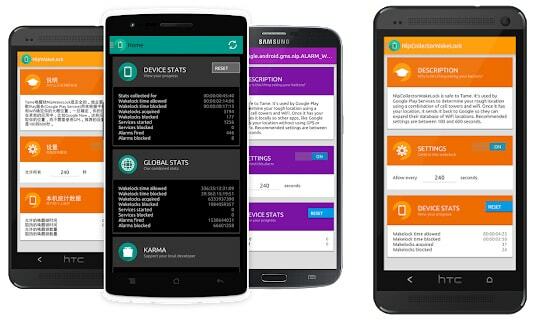 The app checks the wakelock history to detect battery-draining apps. It takes advantage of a powerful mechanism that allows detection both full as well as partial wakelocks. Partial wakelocks are keeping your CPU active, and full wakelocks are keeping your screen on. Both wakelocks are overusing your battery. 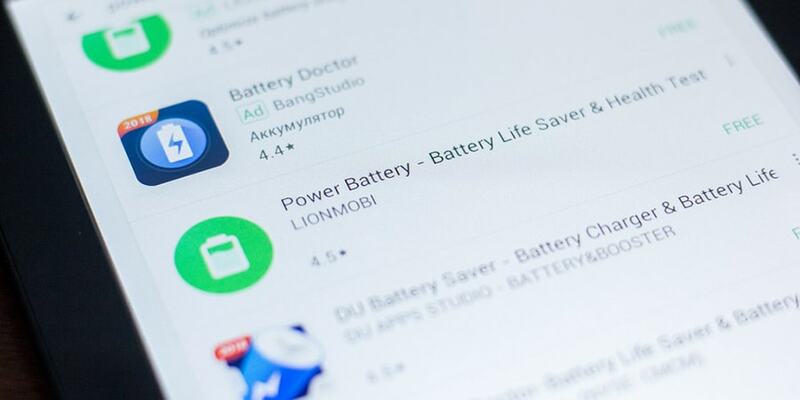 Battery-saver apps have no rivals for rooted device, but if you don’t want to root your device, they will achieve somewhat worse results since the apps cannot access the root features. Just root your smartphone or tablet to unlock its hidden potential. Have you got any questions? Contact us, and we’ll help you with rooting/ jailbreaking your Android device.